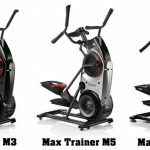 Home » Uncategorized » How to Choose the Right Elliptical Machine? 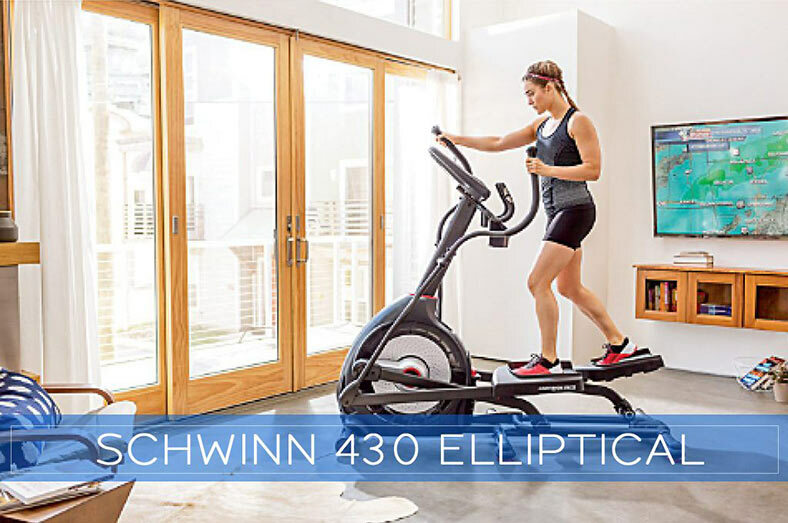 When it comes to price, you have to be honest with yourself and look for an elliptical trainer that suits your budget well. Elliptical machines come in difference prices, ranging from a few hundred dollars to few thousand dollars. 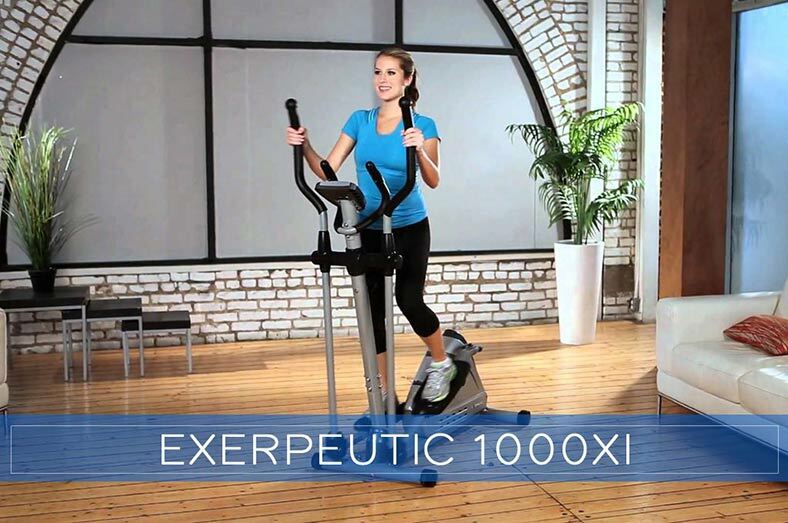 However, according to experts a decent elliptical trainer can range from $1000-$3000. Decide on what you want to spend or what you can easily afford. So, be careful enough to choose the best. 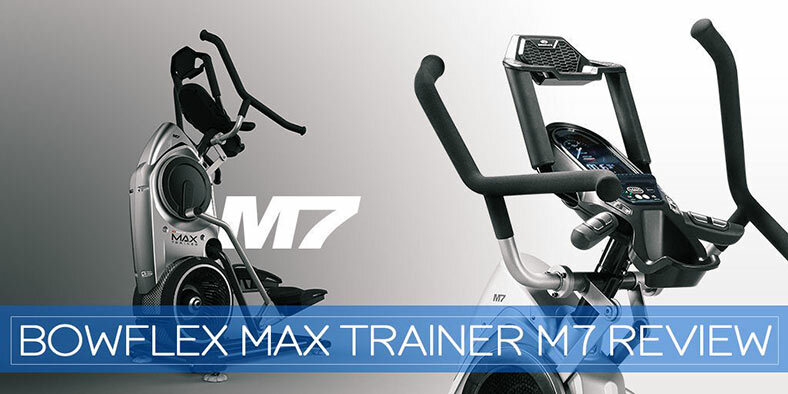 A lot of brands design and manufacture quality elliptical trainers and add exclusive features. 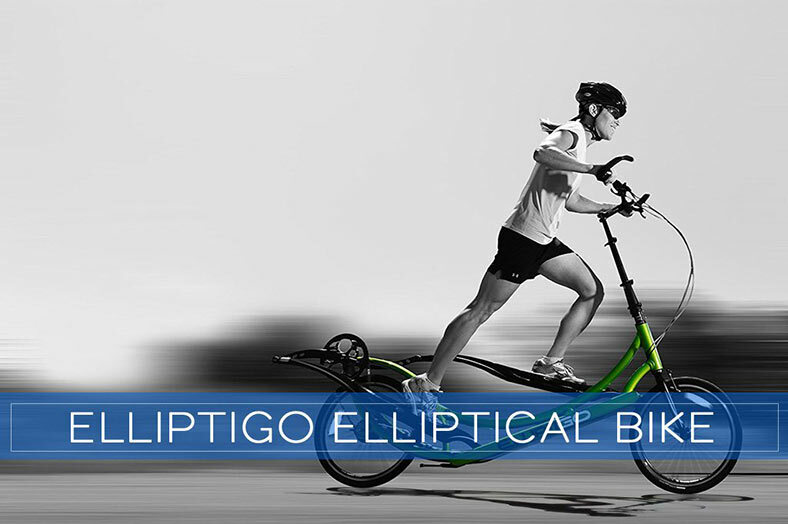 It is recommended that you spend some time to research some popular brands of elliptical trainers. 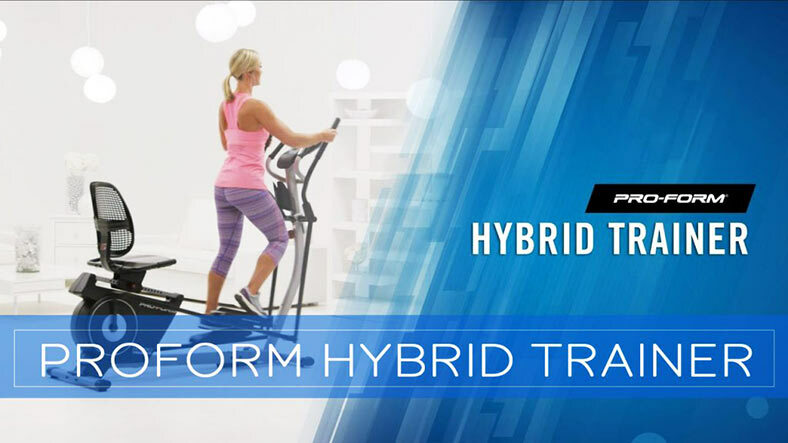 Some top names to consider are Bowflex, NordicTrack, Reebok, Weslo, ProForm, and Precor. Don’t be pressured or rush into purchasing a trainer until you have had a chance to compare different brands, models, and their features. 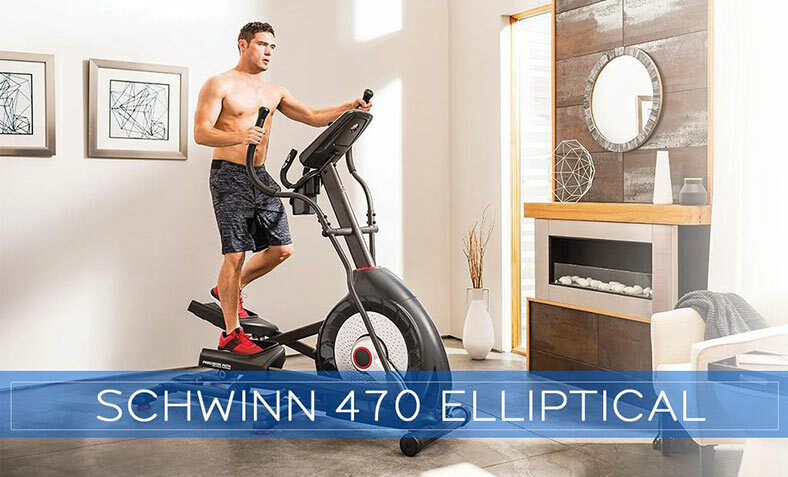 Your target for purchasing an elliptical trainer plays an important role in determining the brand, type, and price you are willing to spend. 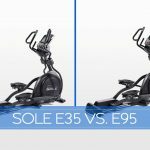 If you want to purchase an elliptical trainer for your sole exercise routine, then it is recommended to buy a machine that is very durable and has more options for incline/resistance. On the other hand, if you want an elliptical machine only for occasional workouts, then buying a more basic machine might be a better idea. As a consumer, you should know what to look for. 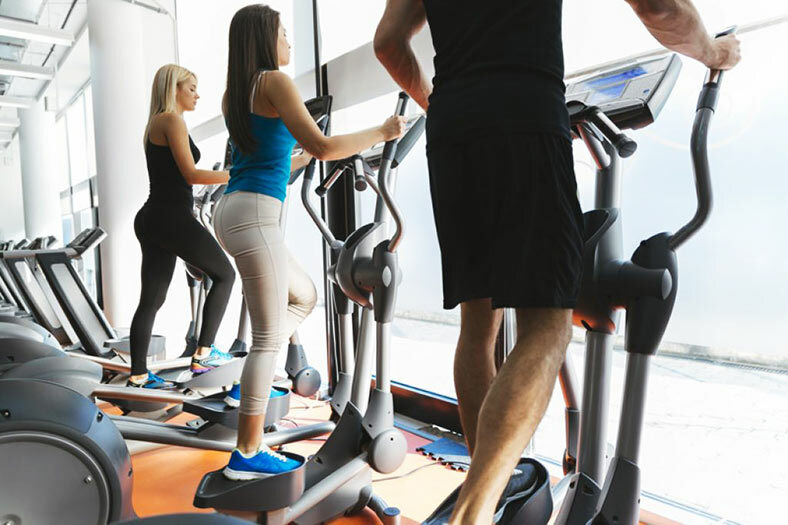 Stride length is a very important specification in elliptical machines. A difference of few inches in this dimension will make your trainer feel like a gliding and smooth trainer or a choppy stepper. Most decent models available in the market nowadays have an adjustable stride length. I suggest you look for such models. Tall people have their own specifications and settings that ensure an effective workout. Be sure to find a stride length that feels right for you. If you plan to train hard in the long term, then it is recommended that you buy a trainer that has multiple built-in training programs. Training programs can add incentive and variety to your workouts. Custom programs would allow you to create your own resistance profile. Most trainers nowadays come with a number of training programs. This factor does not affect the price much, but it pays to buy the one that has multiple intensive training programs. Depending on the lighting in your room where you will be training could influence the type of console display that would be more suitable. A number of options are available that include single window, multiple windows, LED Dot-matrix, Clear-view Back-lit, Blue Back-lit LCD, Multi-color LCD, LCD displays, etc. It is recommended that you test them beforehand and decide on which one suits your needs and preferences. 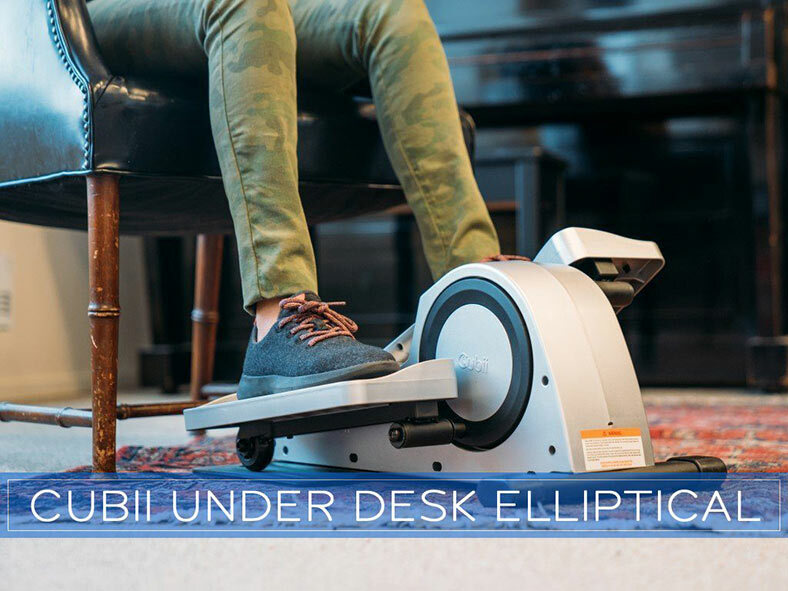 Elliptical trainers nowadays come with tons of extra features such as reverse resistance, wheels, oversized pedals, no slip pedals, adjustable foot plate, cooling fan, bottle holder, adjustable foot pedals, etc. I suggest you look for such additional features and decide on which brand and model covers all your preferences. Just like price, warranty of a product is a key indicator of its quality. Don’t bother with trainers that have limited 90-days warranty. 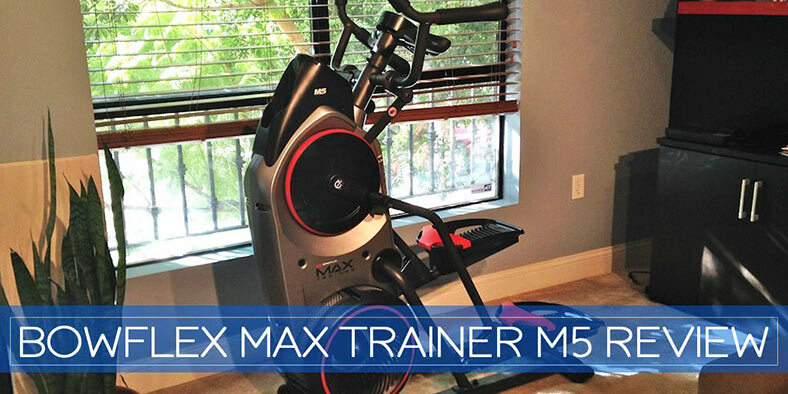 It is recommended that you look for an elliptical trainer that has at least 1-year warranty on labor and parts.